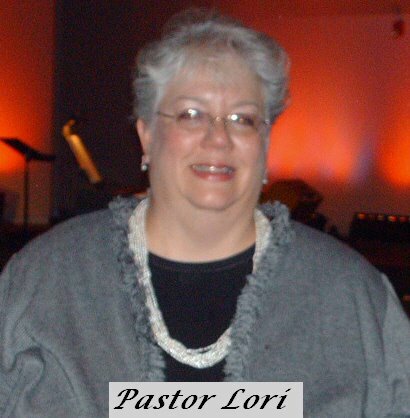 Not that my friend, Lori, is prickly, but in the desert valley she has lifted her arms toward heaven and stands as a beacon calling all in our state to prayer. And today, she bloomed. Officially, she was ordained to do what God has been calling her to do—what God designed her to do. Lori and I go back a long way. We’ve seen each other through the good and the bad. We’ve celebrated together and grieved together. She is my sister, my friend. And now she is officially my pastor (though she was that, too, before it became official). The weighty truth of those words still resonates now that I’m back home. God has designed each one of us for a ministry. It is about Him and His plan. He provides the equipment and if He isn’t in it, there is no ministry. Why? Because it’s all about Him. And that’s something Lori has run with since the moment she first heard God whisper in her ear. Step by step He has called a music teacher, meek and reluctant to pray aloud let alone before a group of people, to become a strong, courageous woman of prayer. A warrioress. An intercessor who, as one speaker pointed out, no longer takes no for answer—that is, from man. From God, she might not like it, but she accepts it. She knows Who makes the rules. So, Lori, I am honored to call you friend. I am thankful to know you and have you in my life. And I count you as one of my very special abundant blessings from our loving Abba. Very cool, Jenny! Good day for you and your friend, er pastor. Glad to hear it. I love how your pastor said God uses us inspite of ourselves. Isn't that the truth? And Lori is such a great example of how God doesn't call us to jump into something huge, just to take that first step of obedience. That was awesome!! Isn't it amazing how our God works! Congrats on your friend, and her fearless faith! Jenny - your words about Lori were awesome. She is blessed to have YOU as a friend. And I am blessed to have her as my aunt! She will be such a blessing to so many people, not just in the desert, but all over the world! Love you Lori!